“I’ve been through it all, baby. 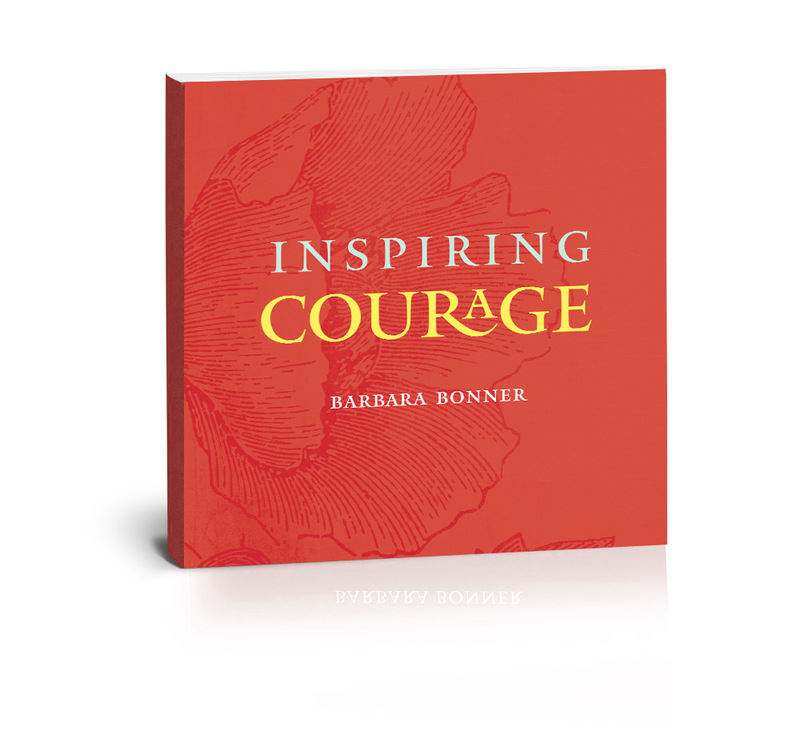 Inspiring Courage is a collection of some of the most powerful inspirations I have encountered about what it means to live a courageous life. Here you will find one hundred and thirty of my favorite quotations from some of the world’s greatest thinkers, looking at courage through many distinctive lenses – wise, funny, spiritual, philosophical, historical, artistic, religious, eccentric. 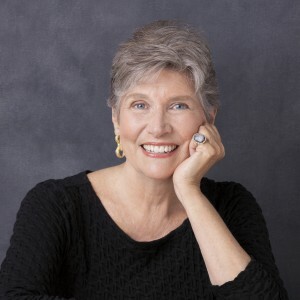 Poets are perennially drawn to the subject of courage because it touches us at our deepest core, speaking to the very essence of what it means to be alive. For this reason, limiting this book to only thirty extraordinary poems with courage as their central theme was one of the toughest challenges I faced. The poetry you find here provides an exploration of how courage can illuminate our lives and change everything it touches. I also offer thirteen stories of individuals whose courage defines them and inspires us, each in very different ways. Their stories shed light on more surprising faces of courage, the courage of everyday lives. No one profiled here is world famous. None has won the Nobel Prize or become a household name. Yet all show us that what can seem quite ordinary is often extraordinary courage. 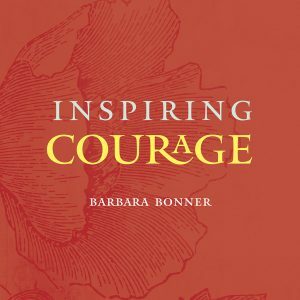 My hope is that this book will allow you to tap into the fire of your own inner courage and feel its transformative power to light your way.